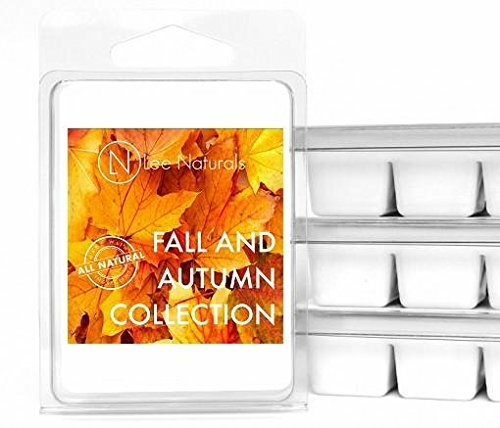 Lee Naturals Fall – Wax Melts (MANY SELECTIONS) Premium All Natural 6-Piece Soy Wax Melts. Hand made in USA. Naturally Strong Scented Soy Wax Cubes.